All funds raised will go to Leslie Jean-Pierre, the organizer for Little Black Village http://www.littleblackvillage.org. Help us raise funds for three organizations: Little Black Village CC AIDS Walk Team, Southern Association of Black Peace Corps Volunteer Peace Corps Project and Little Black Village scholarships fund which supplements funds for study aboard ventures for our youth. If we reach 115 shirts sold we will earn $1,560. All funds raised will go directly to the Campaign Organizer. Please contact the Campaign Organizer, Leslie Jean-Pierre, with any questions. This year the Little Black Village Culture Club is joining forces with the Southern Association of Black Peace Corps Volunteers to do the AIDS WALK ATLANTA 2013. Together with other community members, family and friends we are trying to raise at least $500 for AIDS ATLANTA so they can help those in need while creating awareness and thereby also helping preventing the epidemic of the spread of the AIDS virus. With your help and your purchase of our collaborative t-shirt, priced at $21.00, we will be able to reach our goal of at least $500 for Southern Association of Black Peace Corps Volunteers which is an organization that promotes community and international involvement in minority community would like to raise funds for Peace Corps sponsored project overseas. 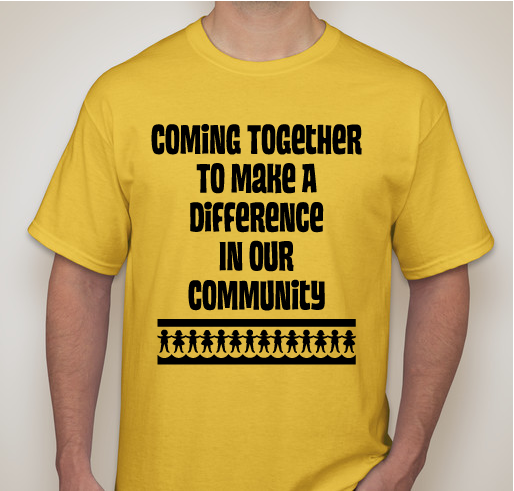 With a purchase of our t-shirt you can help us reach our goal of at least $500 to be donated to a Peace Corps Project. Last but not least the Little Black Village is an organization dedicated to promoting higher education, personal development, and international exposure for African-Americans and African-American youth. With your purchase today we can help at least one student receive the help they need to do a study aboard program or similar in order to get some international exposure which will definitely increase their chances to be more marketable in the future. 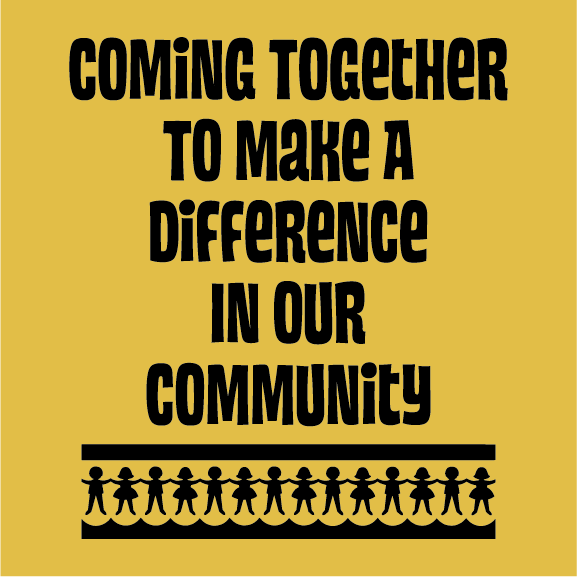 So we have combined our forces by coming together to make a difference in our communities. Please take a moment to purchase one of our t-shirts to help us help a few others. Thank you in advance for your support. 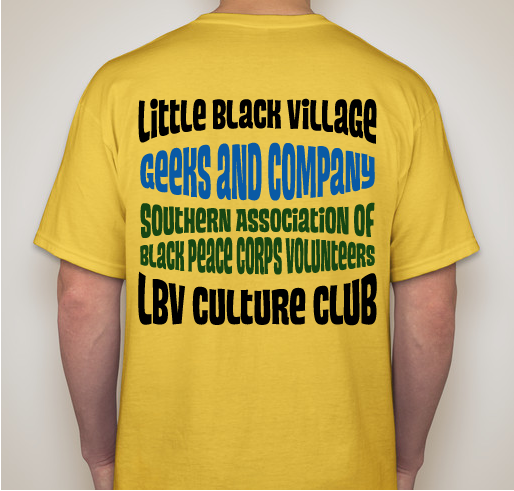 Share Why You Support "Little Black Village and Southern Association of Black Peace Corps Volunteers"